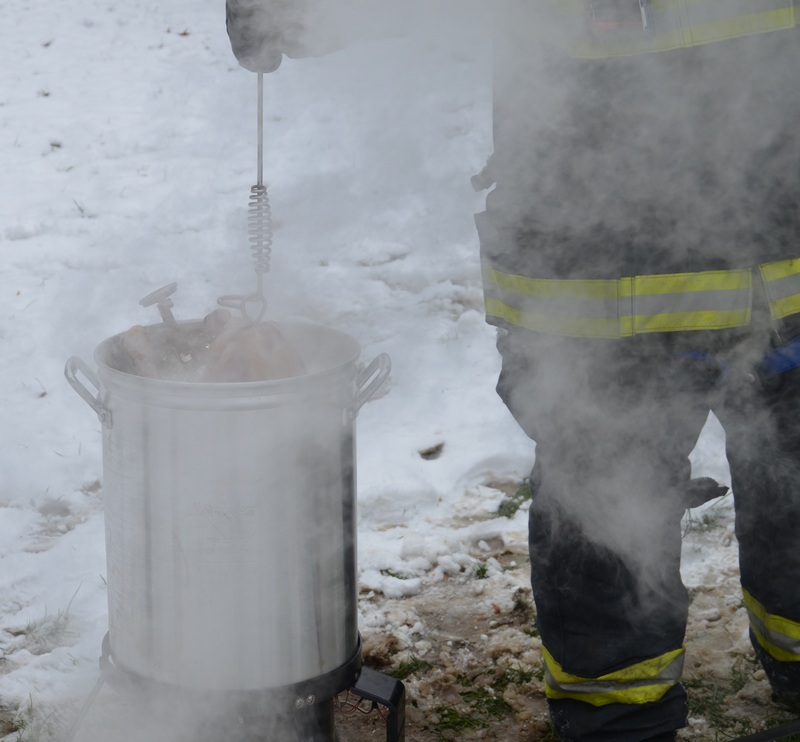 Full safety precautions – Time to check on my deep fried turkey #DFT2013 | Where is @rusnivek? This entry was posted in Uncategorized and tagged #Firefighter, atomic, auto, burn, check, deck, Deep, DFT, DFT2010, DFT2011, DFT2012, DFT2013, down, drop, empty, EMS, EMT, explosion, extinguisher, Firefighters, Fireman, Fried, fryer, giblet, giblets, house, insurance, kaboom, kevin, measure, oil, OMG, Paramedic, plastic, policy, pop, pot, rusnivek, safely, safety, shat, shatner, Thanksgiving, therm, thermometer, top, Turkey, water by rusnivek. Bookmark the permalink.